SMN has launched its first campaign, #MentoringWorks. #MentoringWorks was introduced at our national conference held on the 6th of November. Organisations that attended the conference had the opportunity to complete the sentence ‘Mentoring Works…’. They also had the opportunity to record a short video clip of themselves talking about how and why they think that Mentoring Works. 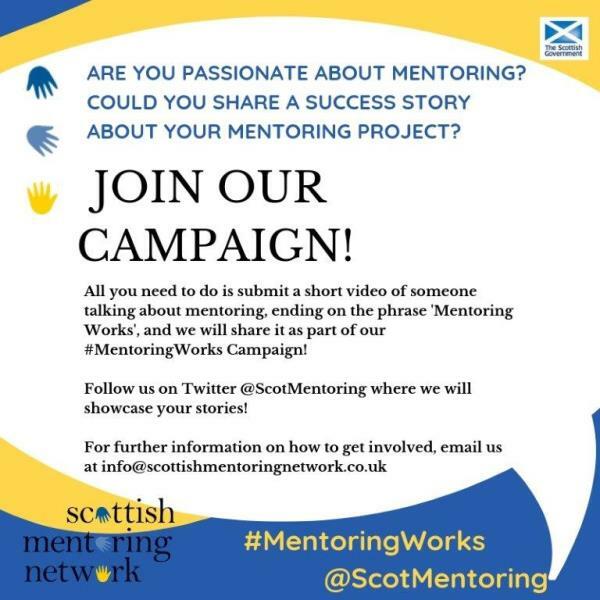 The content produced at the event will be used as part of a National Campaign which raises the profile of mentoring in Scotland and showcases the vital work of member organisations. 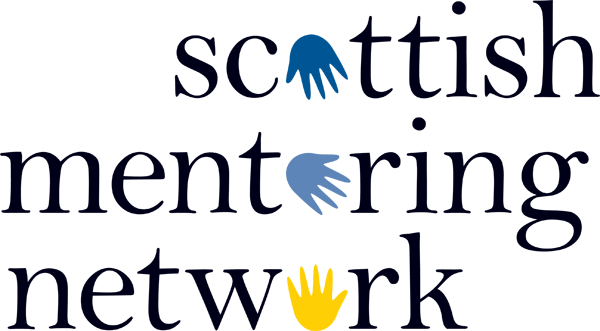 Or check out our twitter page @ScotMentoring for more information.